It’s a common perception that we waste a lot of time doing nothing, just browsing online and looking for some fun on social media platforms. By browsing, we learn a couple of things from the Internet. Learning can be fun too. 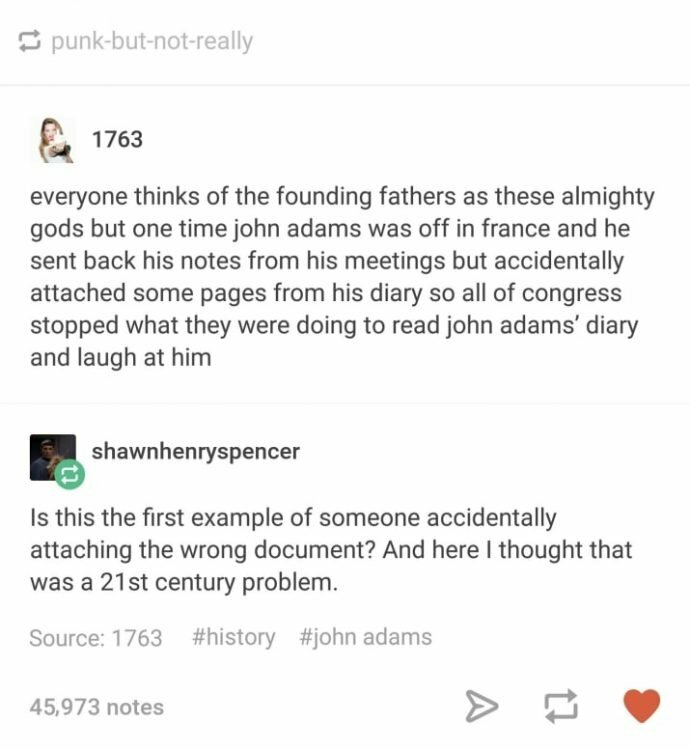 Take a look at these Tumblr posts and see if you can increase your knowledge while enjoying the fun packed inside. 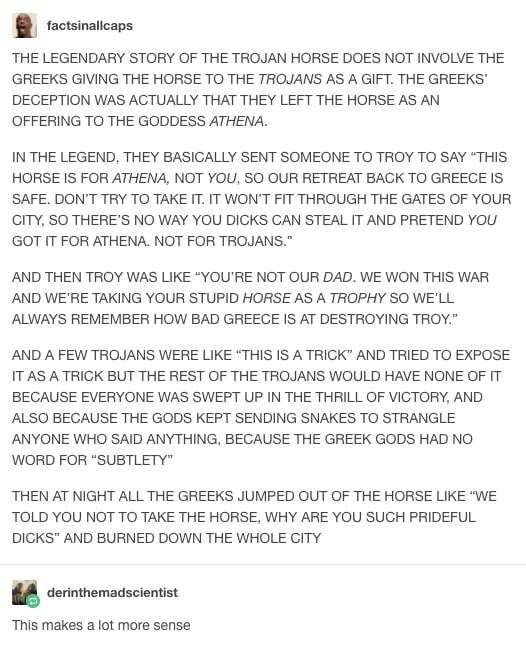 #1 The real truth about the Trojan Horse. 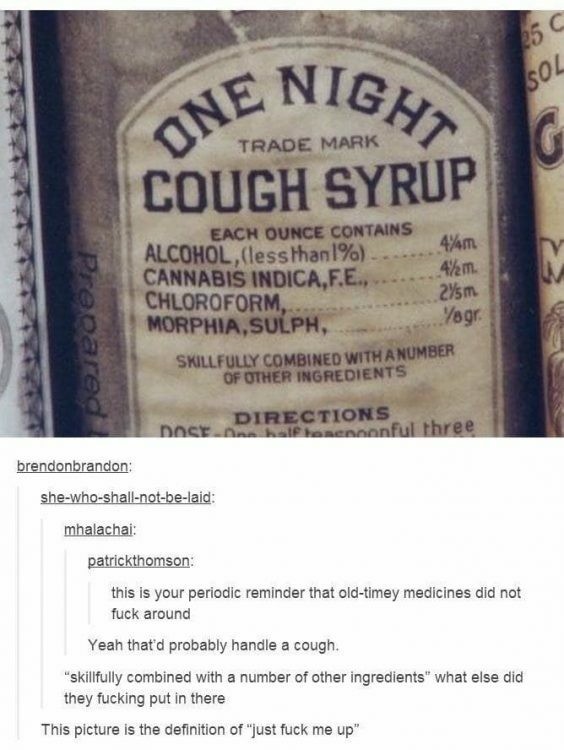 #2 A savage Cough Syrup recipe. 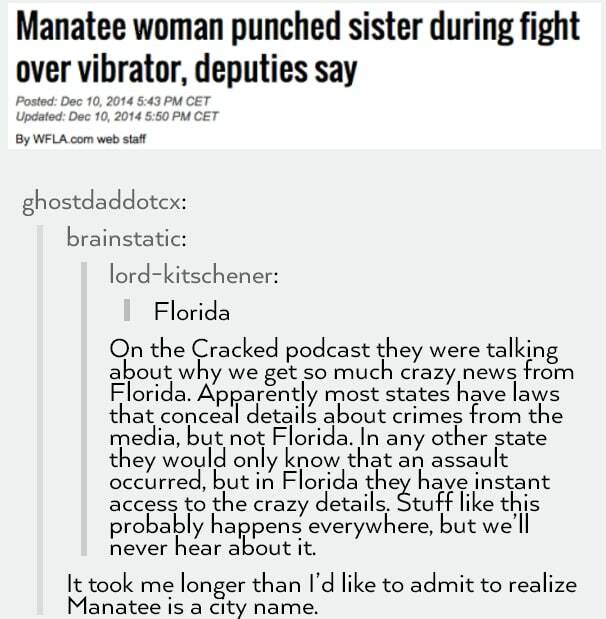 #3 Florida laws have no respect for privacy. 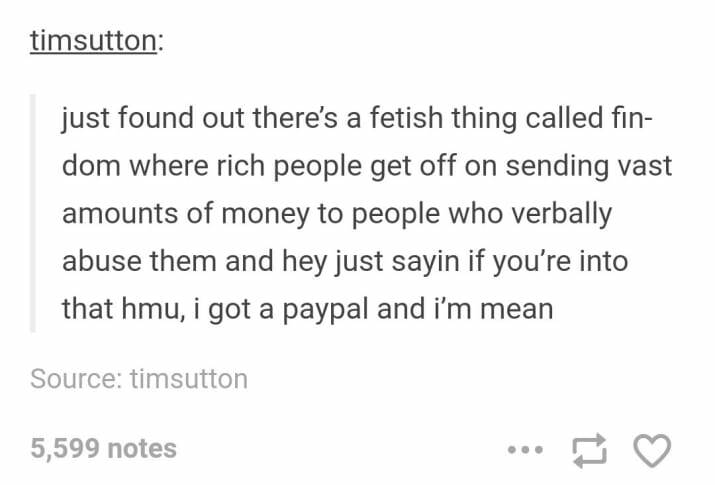 #4 You just got to be mean to get rich. #5 The Old Folks’ criticism. 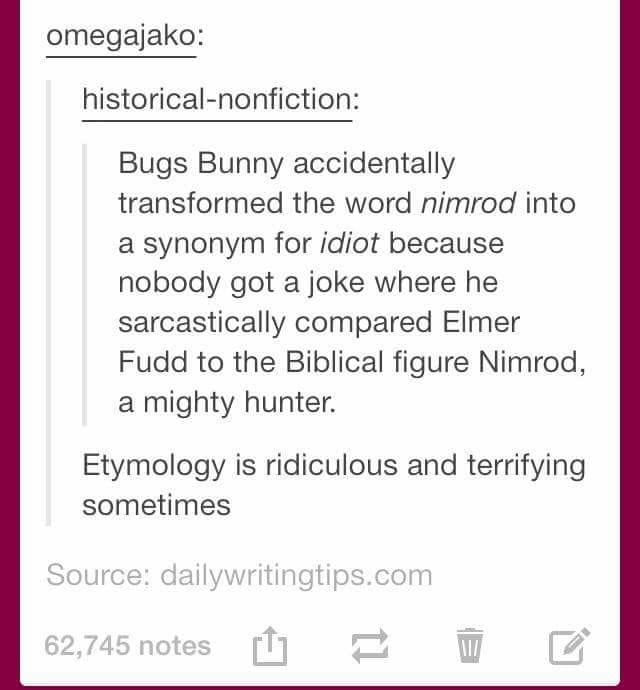 #6 Nimrod explained – Because nobody got the joke. 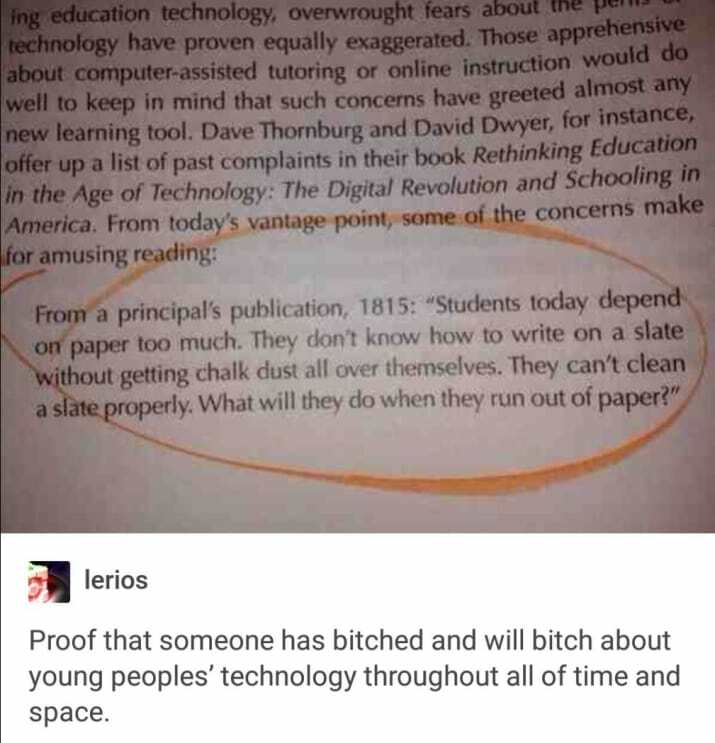 #7 Wrong attachments, it’s not just a 21st-century problem. #8 You can look up at their blunder and feel better about yourself. #9 Just don’t shout, Pan!! 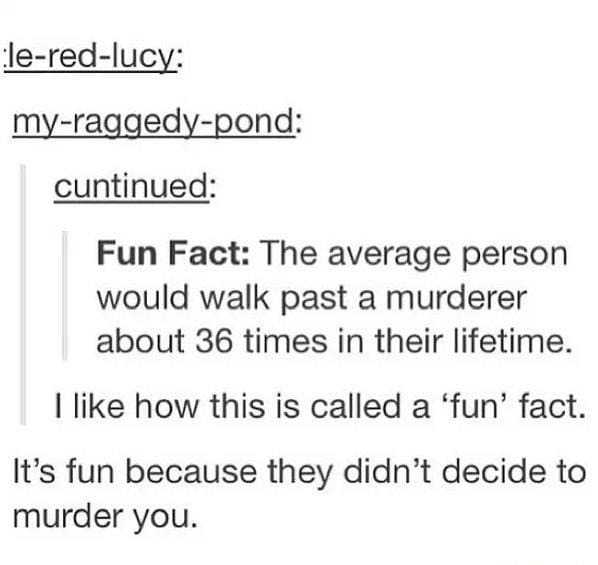 #10 You are lucky at least 36 times in your life.